AG International Nylon is a double wrapped multi-filament nylon string, globally recognized for its consistent quality and excellent value. 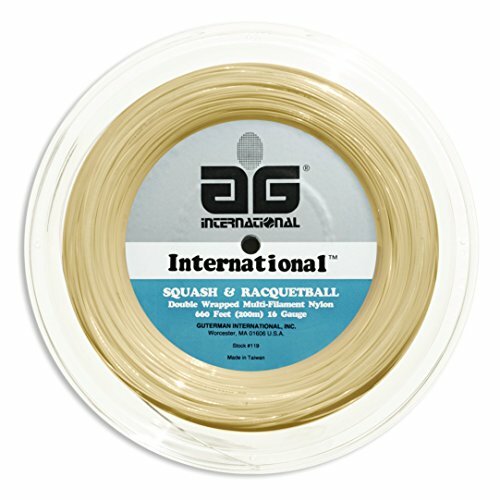 Our packaging says its for Squash and Racquetball, but AG International Nylon is also a great option for tennis! Color: Gold. 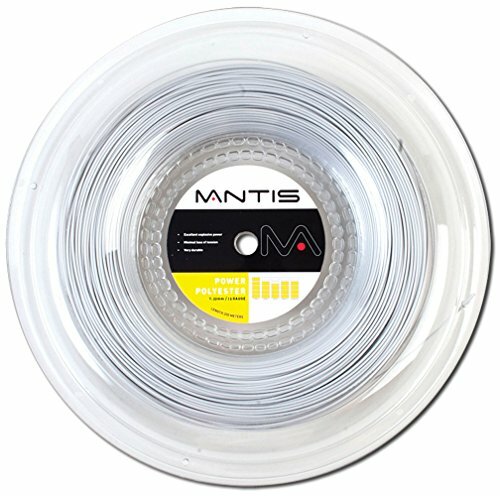 Gauge: 16. Length: 660'. MFG#: 119GR. 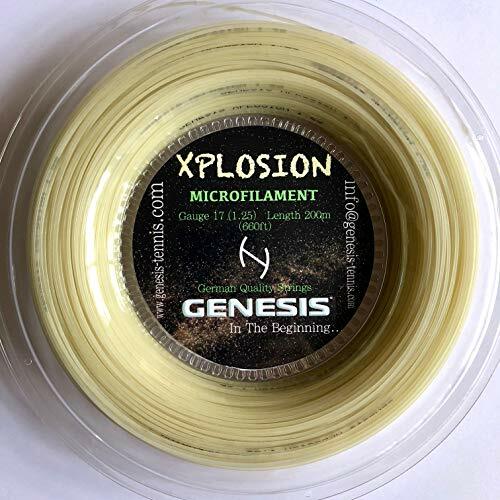 AG International Nylon is a double wrapped multi-filament nylon string, globally recognized for its consistent quality and excellent value. 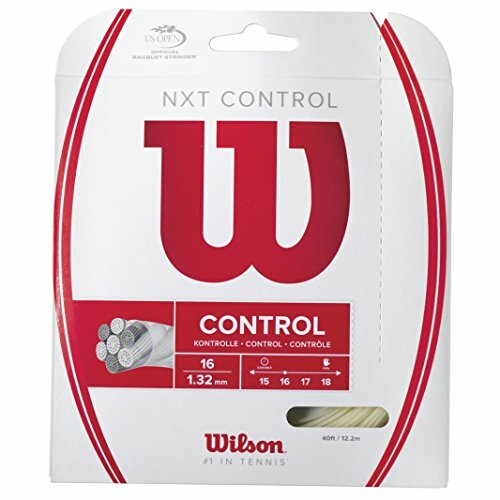 Our packaging says its for Squash and Racquetball, but AG International Nylon is also a great option for tennis! Color: Gold. Gauge: 16. Length: 660′. MFG#: 119GR.